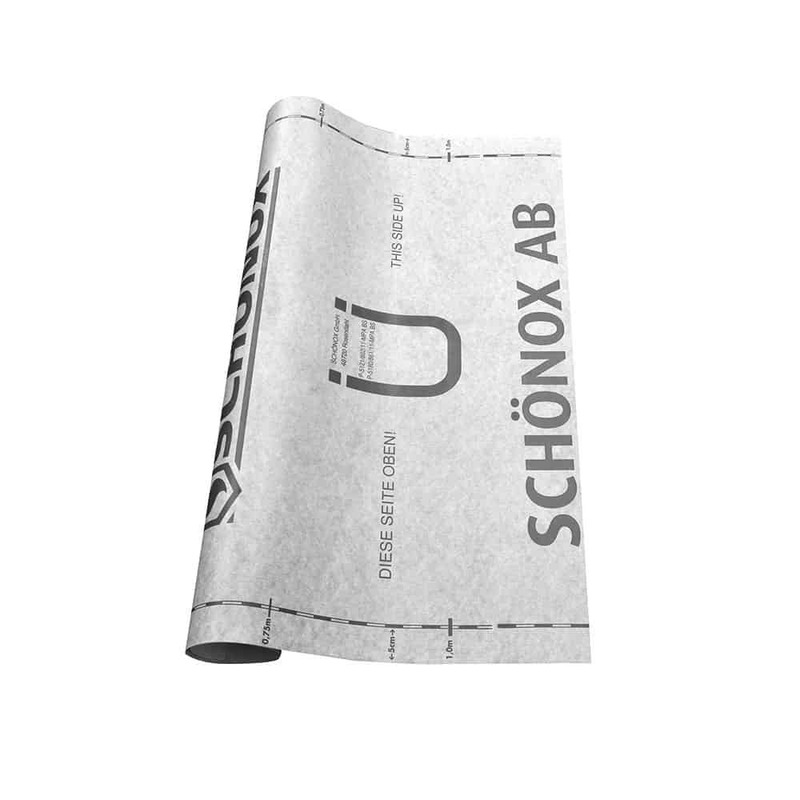 Schönox AB - HPS North America, Inc.
Sealing and uncoupling membrane made of polyethylene and covered with a special fleece installed using Schönox iFix sealing adhesive for commercial and residential wet areas. Suitable for use under ceramic tiles and natural stones. Approx. 0.06 lb. per sq.ft.